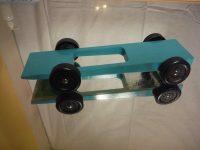 Ready to race (RTR), complete, completed, turnkey, BSA compliant Pinewood Derby®. 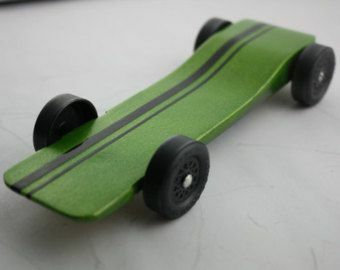 Shopvelox makes finished ready to race pinewood derby cars utilizing the best tips and tricks of the pros. 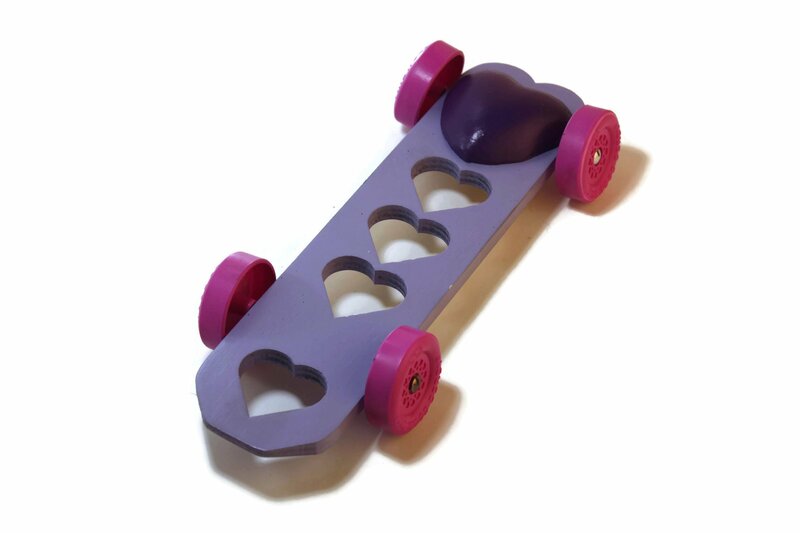 All pinewood derby car is tested on 42ft track using only the best dry lube graphite on the market. 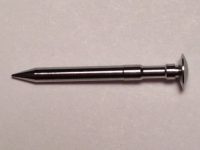 Utilizing drilled straight or bent speed axles to provide camber canter to installed speed wheels so that your car rides the center rail utilizing 3 wheel or 4 wheel touching steering techniques. Shopvelox use all the Pinewood Derby ® tricks, techniques, plans, designs, and templates to give your cub scout the best possible chance of getting that placement with a Champion Build. These cars are great as benchmarks to test your builds. With over 1000 builds with most posted on YouTube. 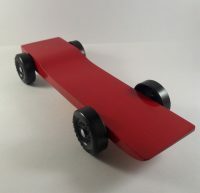 Using metal test track, electronic starting gates, and custom track timer, Shopvelox tune the finished ready to race pinewood derby cars to run fast to give you the best possible speeds for car design. 100K polished axles along with the Derby Dust® 3 stage wheel polish kit, and set new records. Charlie Bravo wheels for those that have diameter restrictions, and new 1.3g wheels from Derby Dust® are existing track records. With faster cars, more customized parts are needed to get them to go faster. Prices reflect the additional costs. One can easily spend $100 on a tricked out kit, before even tuning the cars. 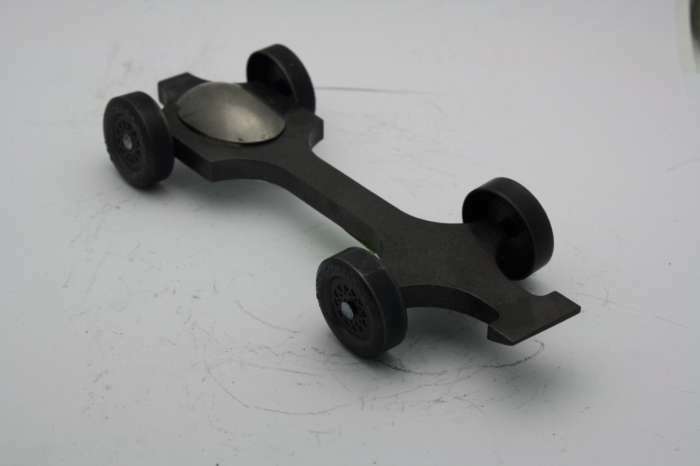 New nano technologies are allowing unique bore and axle coatings that are giving great results for the finished ready to race pinewood derby cars. 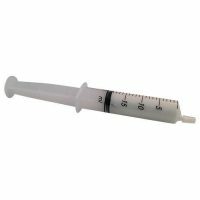 Our very own benchmarks are being changed because of these new sealants. Shopvelox.com have added a few more bodies to the mix, along with my favorite car kits as Shopvelox.com would put them together. All questions welcomed. Shopvelox.com just don’t say that we use speed techniques. 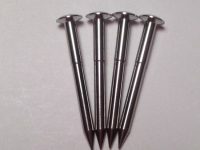 Shopvelox.com show you VIDEO so that you can see that we use them to make your finished ready to race pinewood derby cars. Utilizing a 35′ foot BestTrack with TimeStopper electronic timer with 4 eyes! 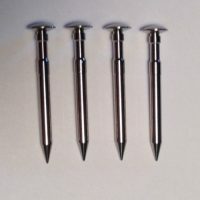 This allows Shopvelox.com to fine tune your derby car to get the speed needed to dominate the competition. All cars can be customized with pack legal Pinewood Derby® wheels, Pinewood Derby® axles, and Derby Dust® dry graphite lube. 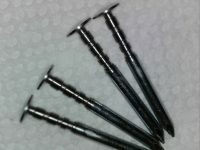 Shopvelox.com offer many different types of finished ready to race pinewood derby cars based on your budget. Although we can not guarantee a win, we can guarantee timed trails for your car with video evidence. Meaning if you know your stats for last year, it will let you compare. Check our feedback to see my winning history. Shopvelox.com take pride in every finished ready to race pinewood derby cars. Every car meets a minimum time standard. Most exceed the minimum time. The minimum time is based on a calculated mean race time for the feedback given to us in order to determine what a winning time will be. Meaning all cars are tuned until they beat the needed time to win for their wheel weight based. Do not make them slower. 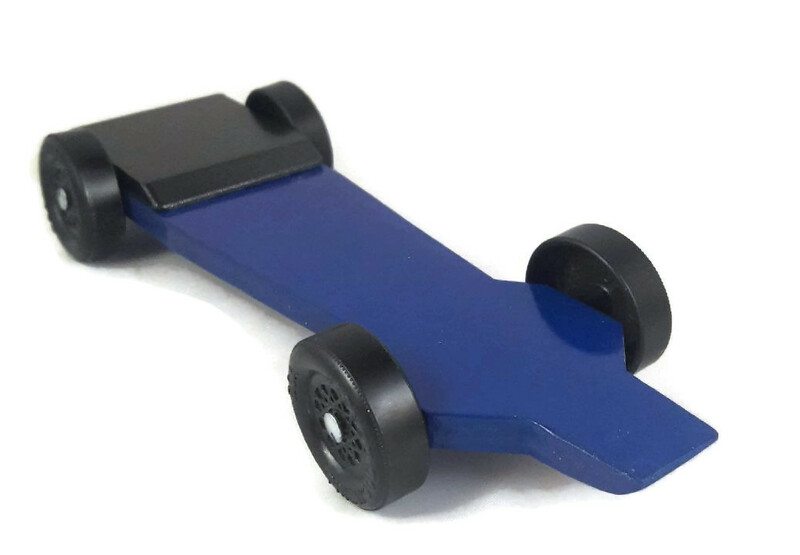 My proven and tested theory shows that you can get the most of of your Pinewood Derby ® car with my Pinewood Derby ® speed axles and Pinewood Derby ® speed wheels while still being 100% legal ! Complete Sets with axles, wheels, cotton applicators, gap gauge, and dry graphite lube. Speeds measured at bottom of curve reaching 17fps with speeds of up to 15.5fps at the last 10 feet of track. Top speeds are achieved with lighter wheels. Go as light as your rules allow!